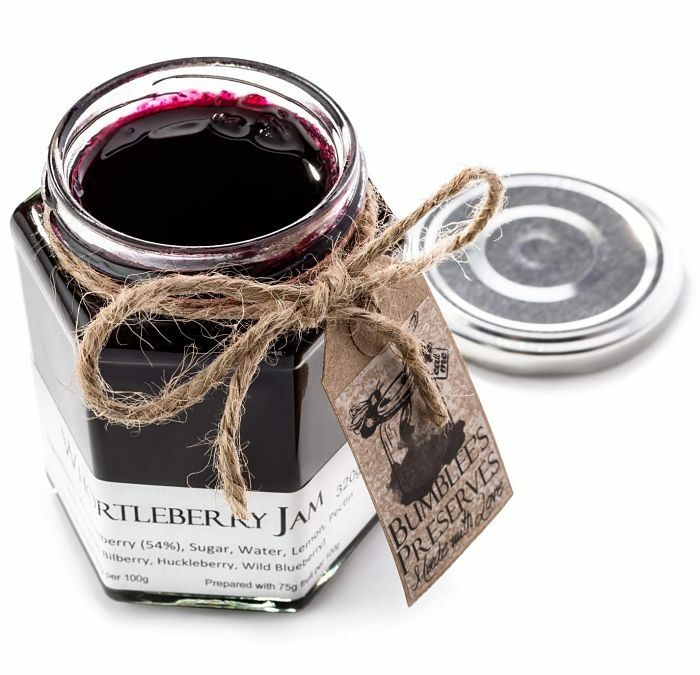 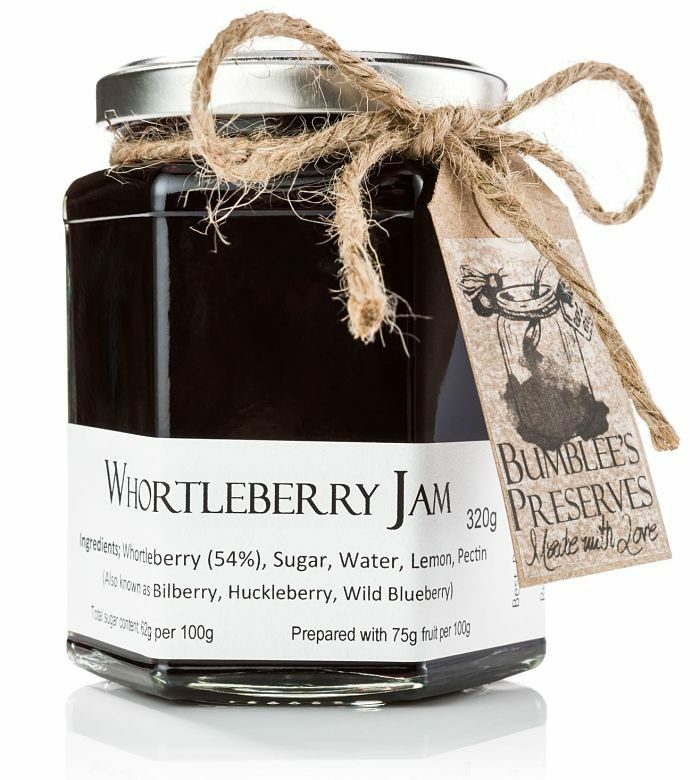 Whortleberry is the West Country name for a Wild Bilberry found growing on Exmoor & Dartmoor, other names are Huckleberry, Whinberry, Wild Blueberry & Myrtle Berry. 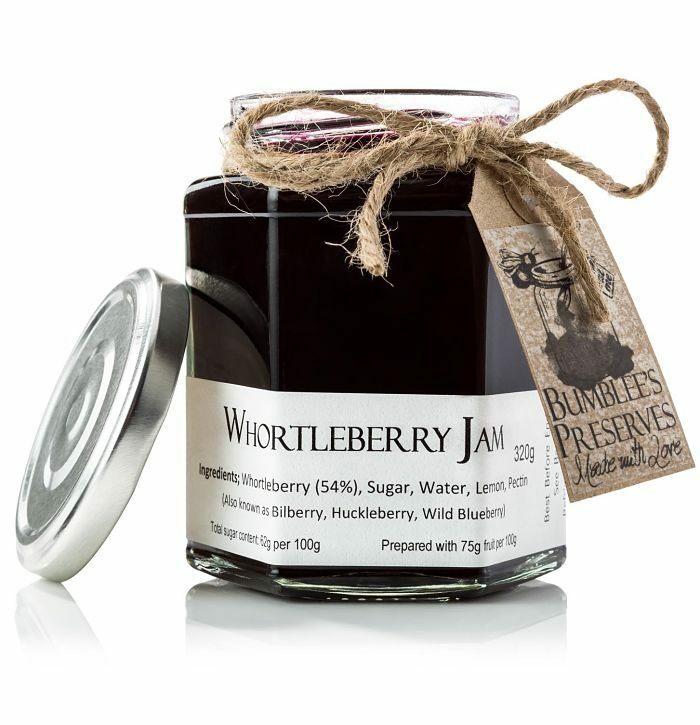 Although the fruit is similar to the cultivated Blueberry, Whortleberry has a deeper, richer flavour. 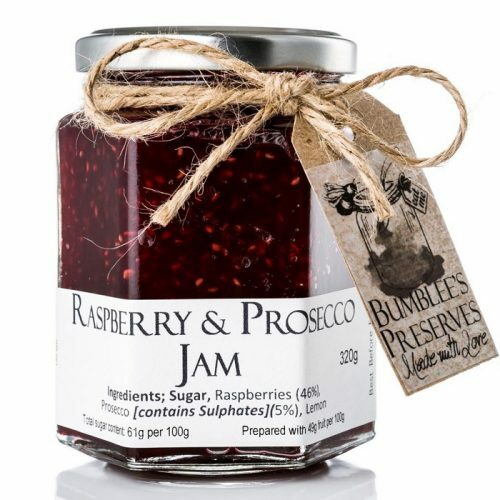 These little berries certainly pack a flavour punch. 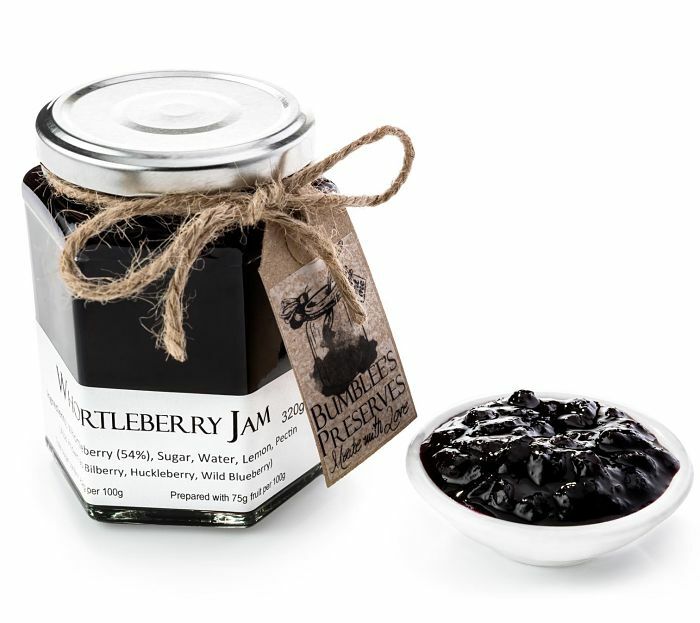 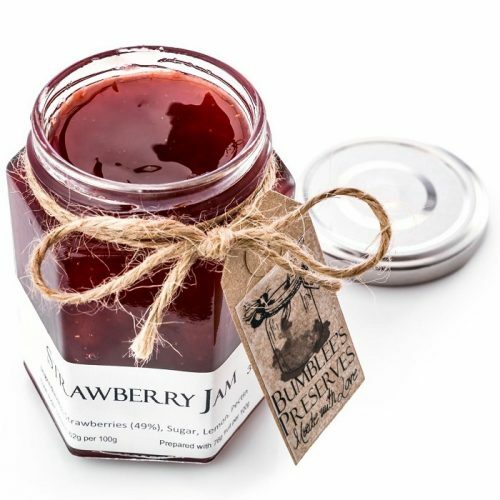 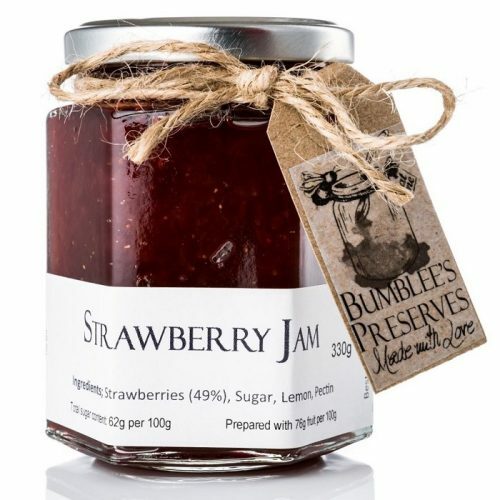 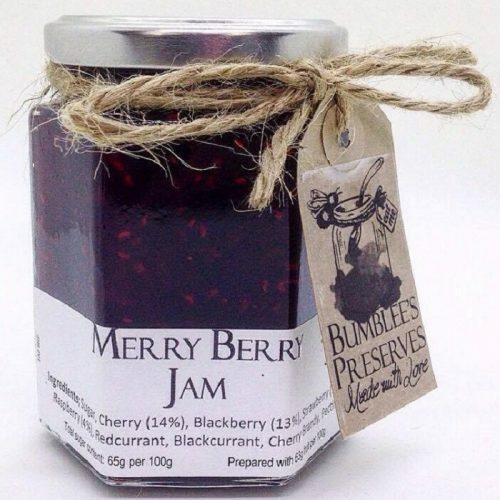 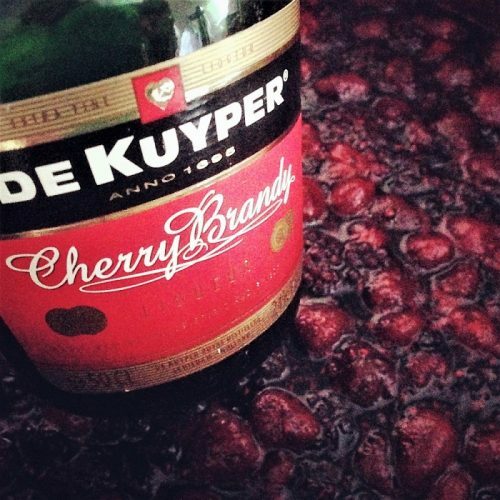 Whatever you decide to call the berries, this jam is absolutely delicious. 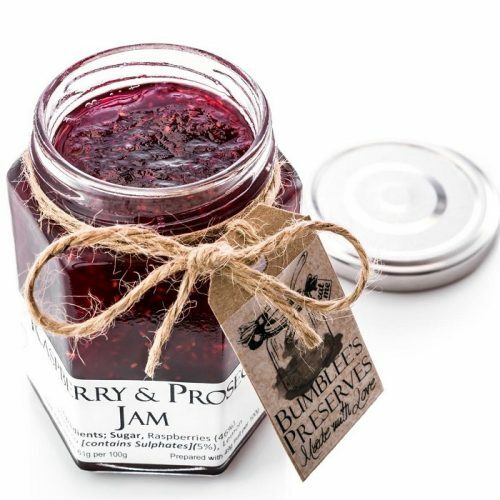 Simply adore it on warm buttered English muffins.